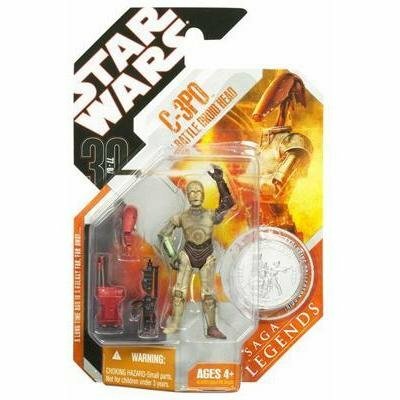 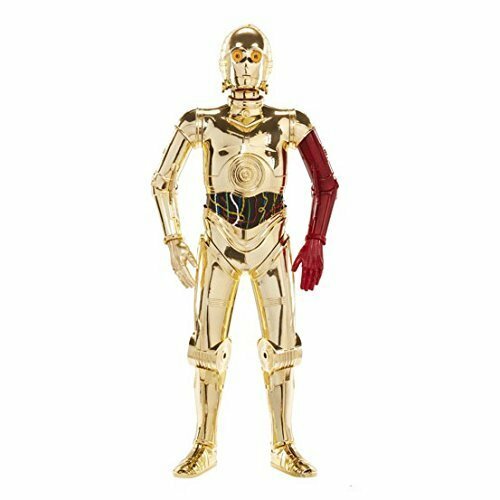 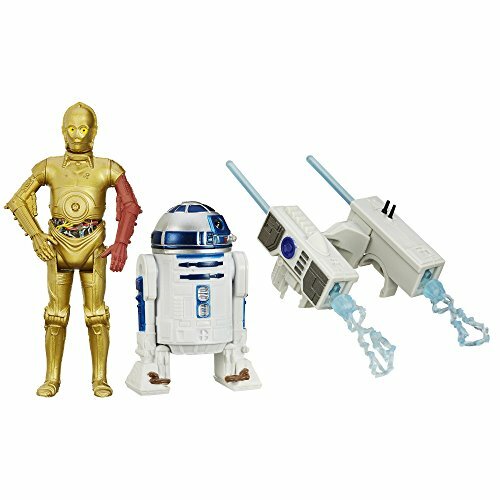 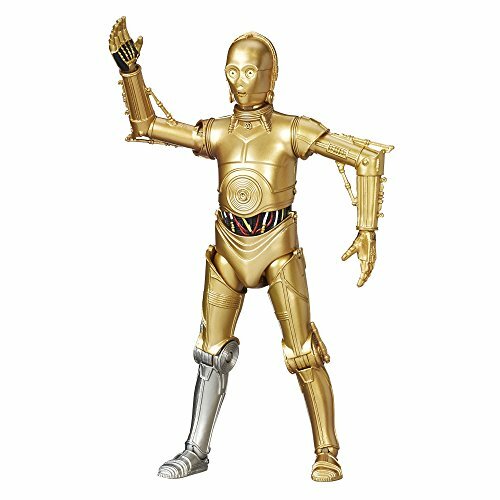 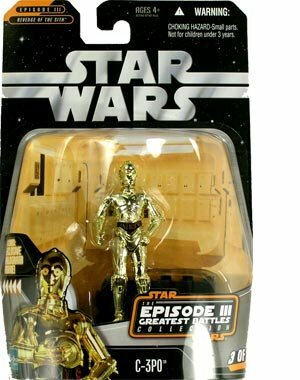 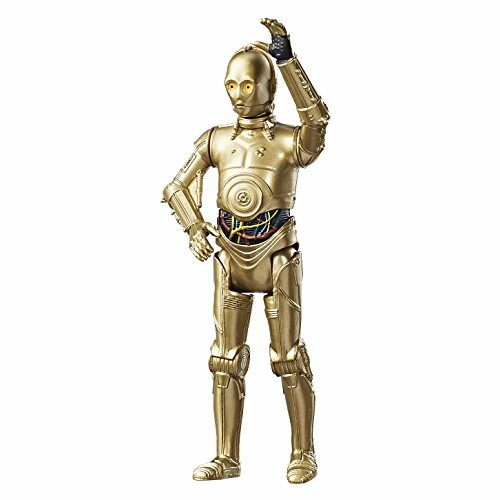 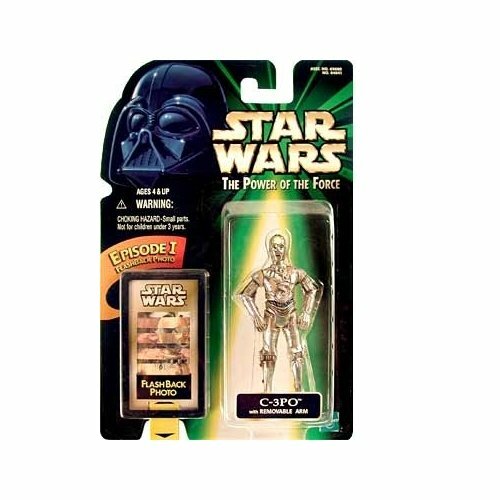 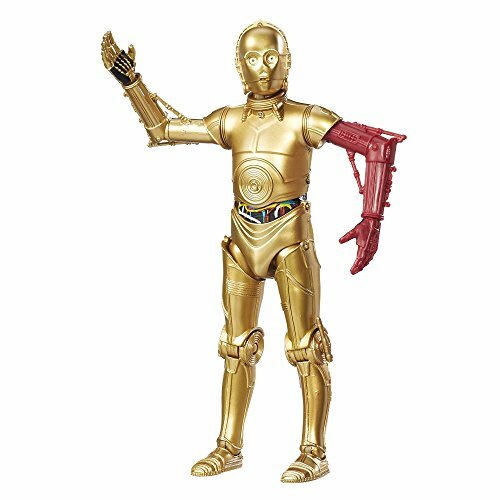 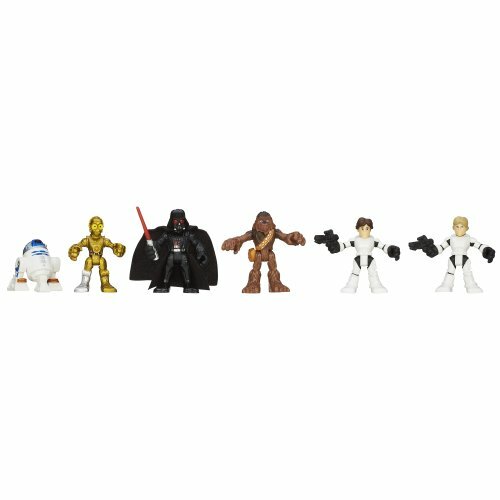 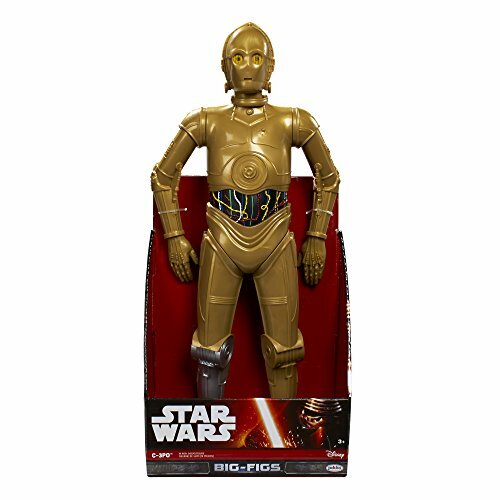 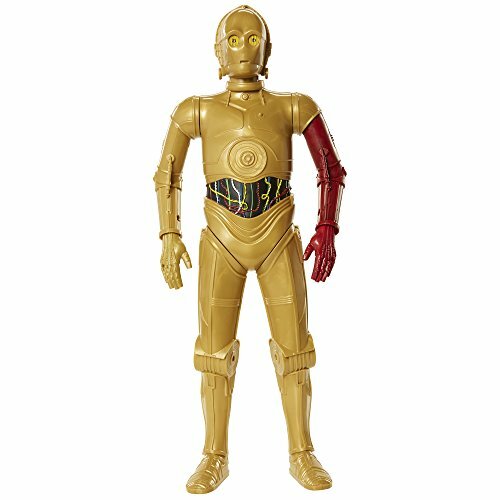 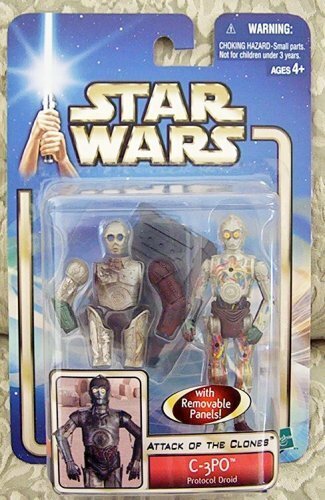 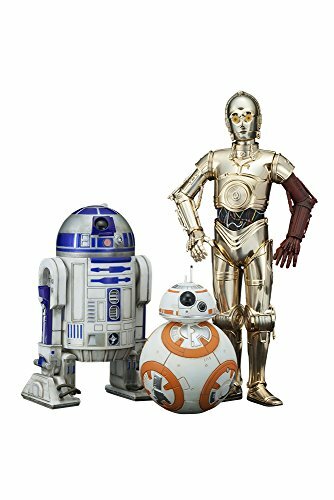 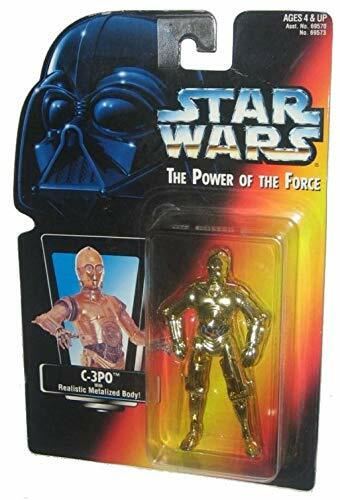 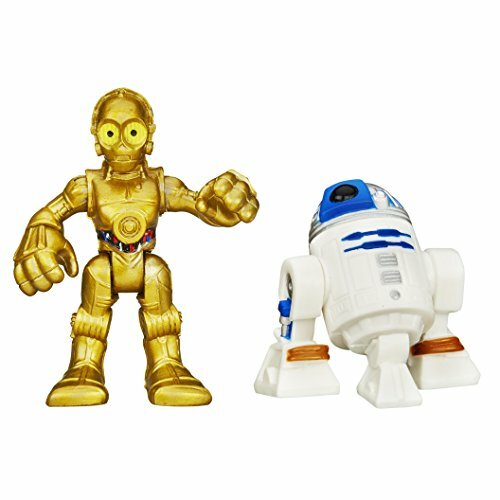 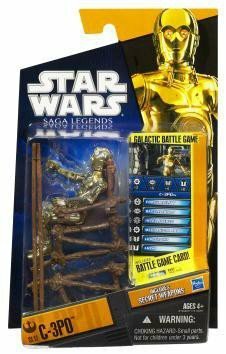 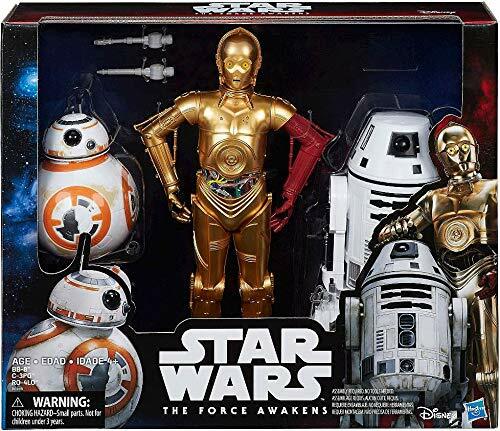 Shop C-3PO droid figures. 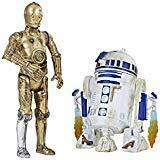 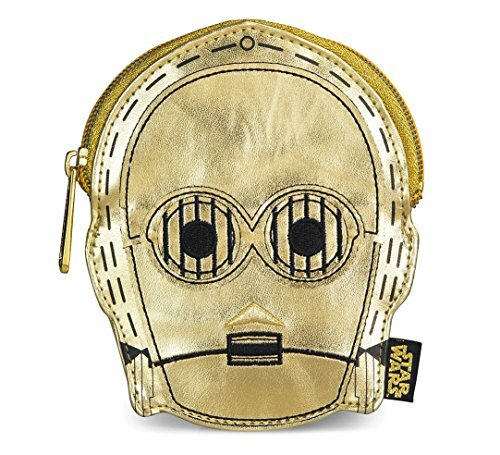 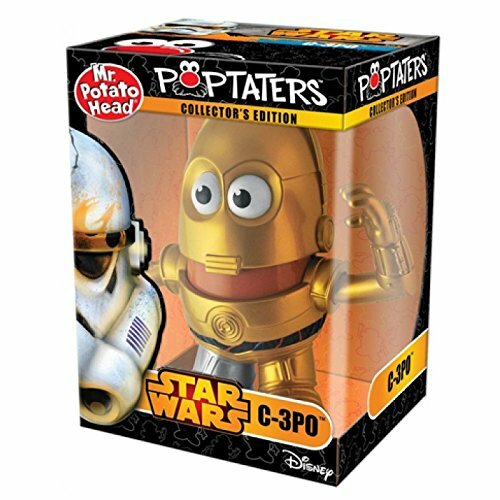 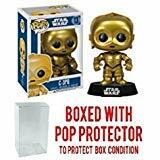 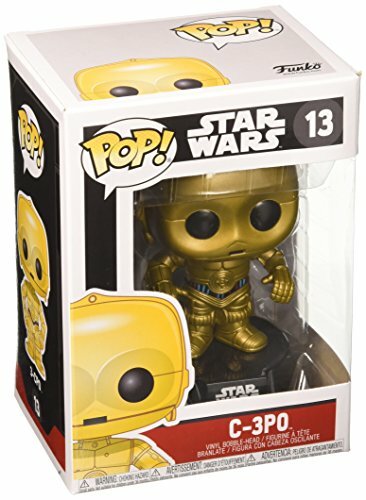 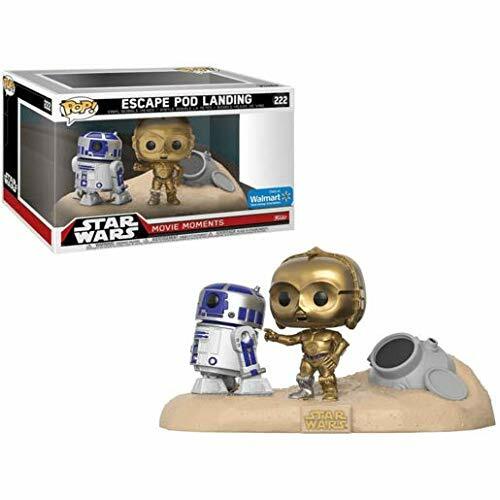 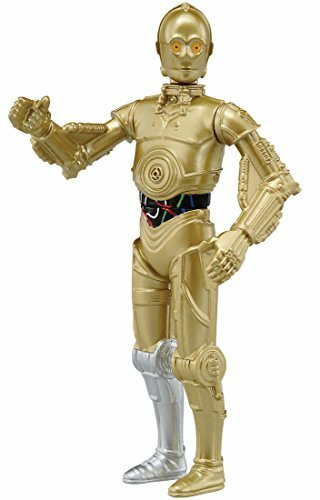 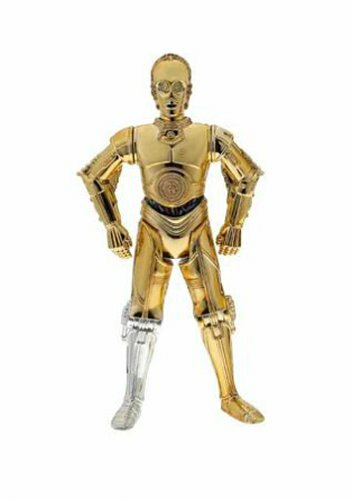 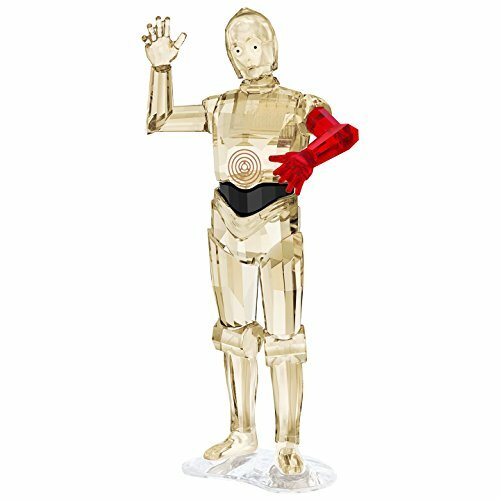 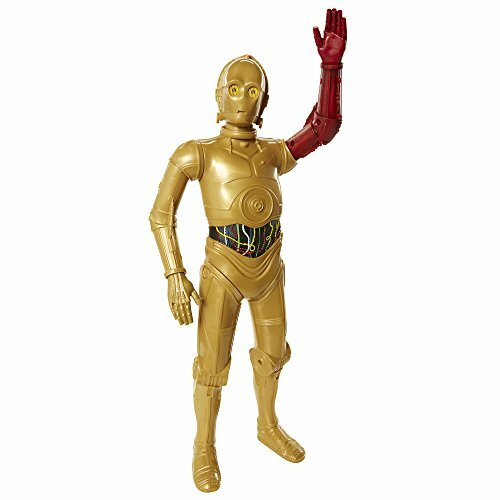 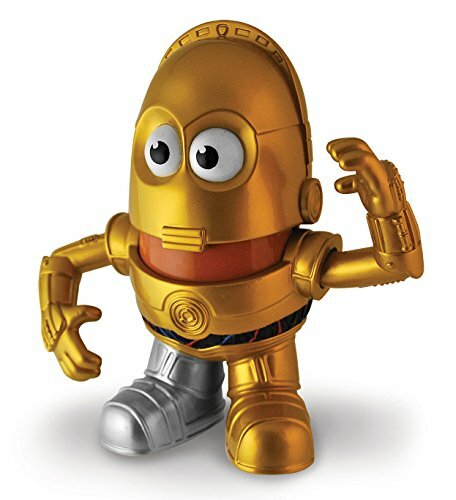 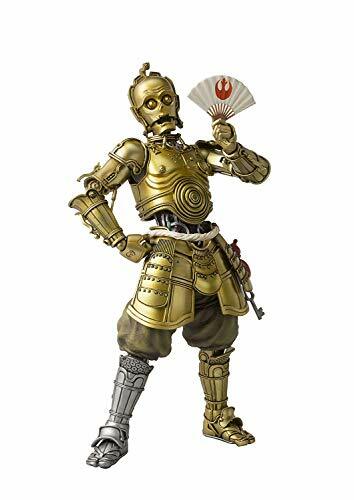 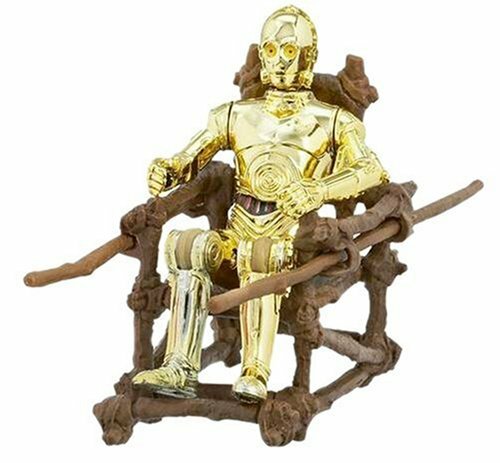 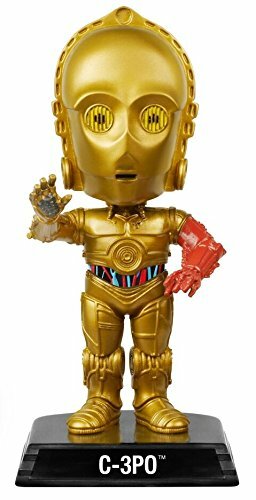 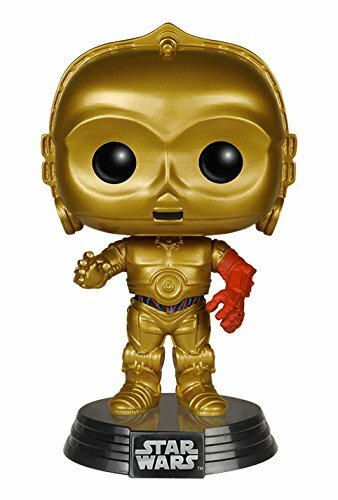 The trusty golden protocol droid can be found in various forms, including bobblehead, collectible vintage figure, LEGO minifigure, Playskool style, and more. 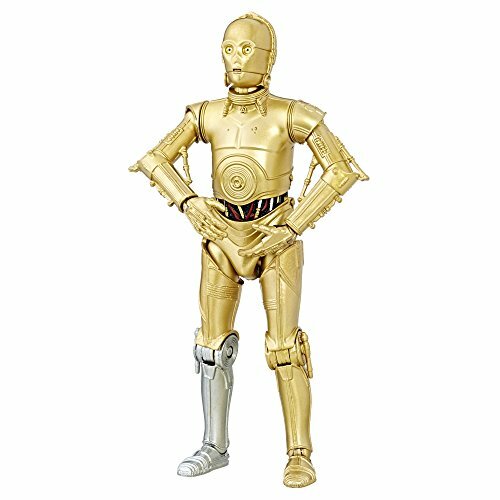 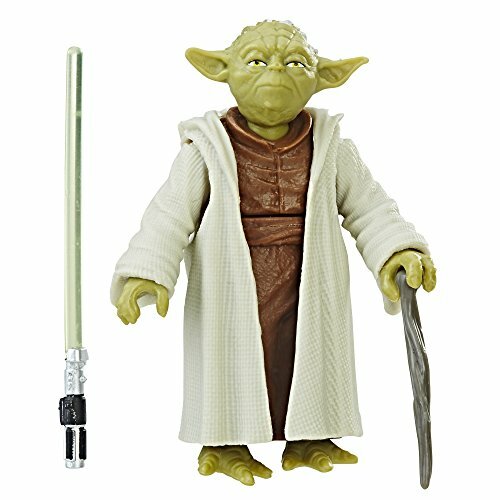 The popular character from the original trilogy and prequels is often seen along with his droid pal R2-D2.